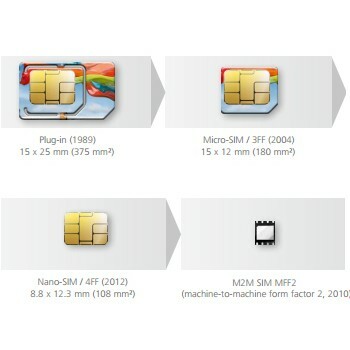 ABI Research forecasts that global SIM card shipments will reach 5.2 billion units in 2014, marking a revitalizing 5.32% increase from 2013. LTE, NFC, and M2M have successfully paved their way into the industry and are considered the trends for the next few years. 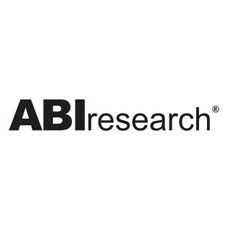 These findings are part of ABI Research’s Secure ICs and Smart Card Technologies Market Research.